Where is the African Grey Parrot from? As the name implies, the African Grey Parrot is from the rainforest of West and Central Africa. The ancient Egyptians were known to keep them as pets. Later the Greeks and Romans did as well. There is the Congo African Grey and the Timneh African Grey. They both can live from 50-70 years. What do African Grey Parrots look like? The Congo African Grey Parrot, which is larger than the Timneh, is medium grey, shaded light on the body. 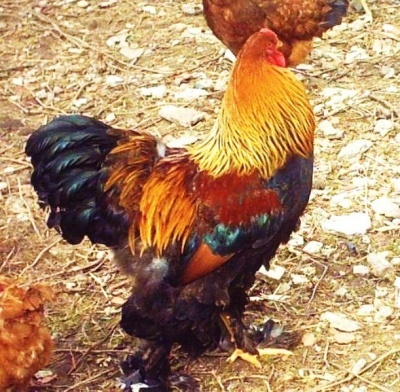 Its beak is black and tail feathers are red. They measure about 12-14 inches from beak to tail and weigh between 400-650 grams. 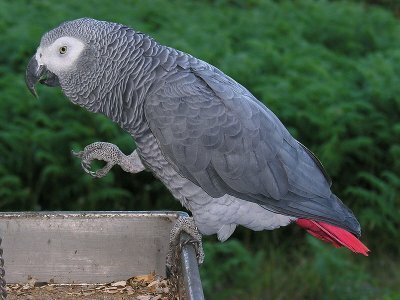 The Timneh African Grey Parrot is a darker grey with a dark maroon tail and a light colored upper mandible. Smaller in size, they measure 9-11 inches and weigh about 275-400 grams. What is the personality of the African Grey Parrot? The African Grey Parrot is one of the most intelligent parrots. They can be taught an extensive vocabulary of over 2000 words and can even speak in sentences. Owners believe they not only speak but are able to understand what they say. Don’t be discouraged trying to teach your parrot to talk as sometimes it takes several months. What are the care and feeding of the African Grey Parrot? African Greys need lots of toys to occupy them. 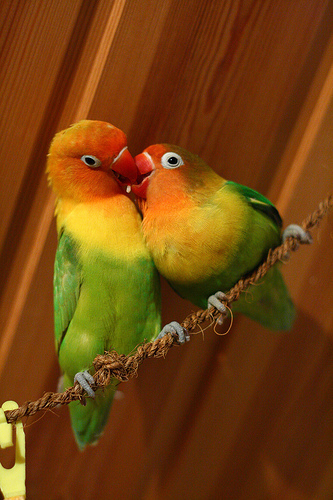 They require human companionship as well and should spend a lot of free time out of the cage and interacting with you. Cages should be fairly large, but not round. It’s important to make your house bird-safe, particularly the kitchen where they can get into a lot of trouble, sometimes with pots on the stove. It’s not advisable to clip the wings of the African Grey Parrot as it can affect their balance and cause injury when they try to fly. 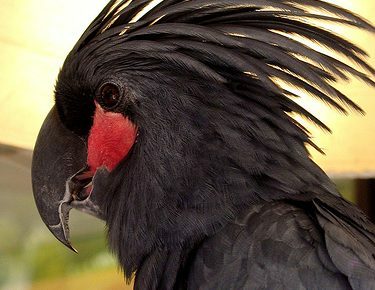 Foods to avoid feeding are chocolate, avocado, caffeine, alcohol, apple seeds, salt and rhubarb.The place where you purchase your African Grey Parrot should tell you about their diet. Pellets and vegetables, especially green leafy ones should make up the main part of the diet. It may be advisable to give a vitamin supplement. In any case, check with your veterinarian.